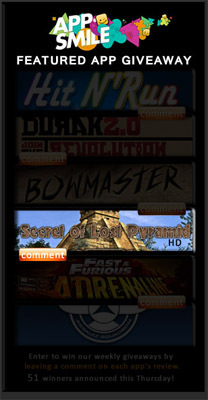 appsmile.com do promo codes giveaway for Secret of Lost Pyramid HD . 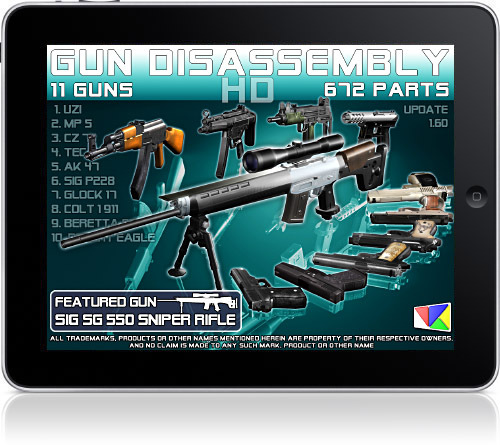 You have to leave a comment and you have possibility to win a promo code! Winner will be rewarded by a one week tailored program, focusing on networking, pitching and marketing a product in Silicon Valley, CA, USA. Our team taking part in it. 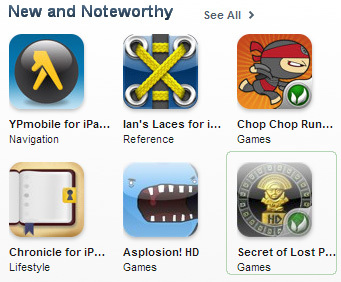 Secret of Lost Pyramid HD – is featured by Apple in New and Noteworthy!